Please have a look at my Tribute Project and provide me some feedback. Hello, I just finished my project tribute page about Mother Teresa. I will be happy to receive feedback from you guys. Thank you. I have done the Random Quote Machine project. 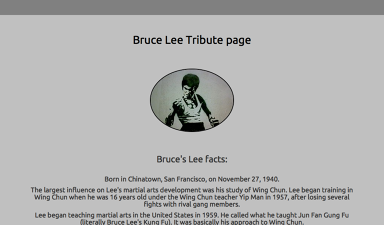 I have finished my first project on FreeCodeCamp, the tribute page. I’d be grateful to get any feedback. Here’s the page: https://codepen.io/icelandico/pen/aqNOLJ . I got one problem, how to make both columns (right and left) to look good on smaller screens. Now they have fixed height but on displays like 22", 19", the text and photos are going outside the containers. Thanks and cheers! Would you give me some feedback on my Wikipedia Viewer project? I do have an issue implementing the enter key. It seems to work fine when I run it locally but in Codepen it starts working after the first search attempt. here is my local weather site. please tell me your experience. this site is responsive so you should use this site in your smartphone . Here is my codepen https://codepen.io/MarjC/ if motivated people are ok to give their opinion! Thank you in advance and let the code be with you! Hello people! 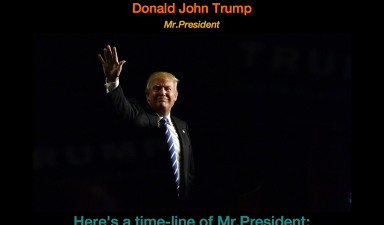 I’ve finished my Tribute Page Project. This is a story about a seagull by Richard Bach. I like it! Was the white border around the main content intentional? I ask because I remember trying to get rid of it when I did my tribute page and having problems. The easiest way to get rid of white borders in my project it’s to avoid using jumbotron component. Not sure it works for you. Thank you for the comment. 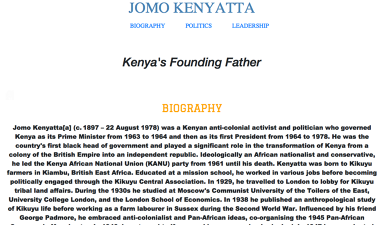 Here is my first project, the Tribute Page! 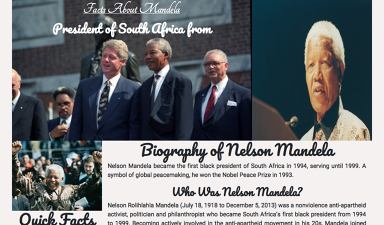 Tribute Page about Nelson Mandela.